I am so thankful to have been given this opportunity. Dr. Chen is a skilled physician and gracious host. Not only did I have a great medical and surgical experience, but he spent a great amount of time exposing me to different cultural experiences as well. I would encourage anyone to apply. Dr. Chen uses the latest technology in his practice utilizing LenSx, ORA, and Verion, which are all things I only have limited access to in my residency. It was beneficial to observe surgery in a different setting that what I am accustomed to at my home institution. It highlighted that there is more than just one approach to performing the same task but with equally effective outcomes. For example, he performs his cataract surgery with no systemic anesthesia or block. 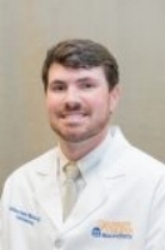 He uses benzodiazepines and topical anesthesia alone, and his patients do very well with this. Watching him interact with his patients is inspiring and I can only hope to have that kind of rapport with my patients one day. He speaks three dialects of Chinese, Japanese, Taiwanese, Korean, Filipino, and Vietnamese (and I’m sure I’m missing another one). This allows him to care for a wider range of patient populations and communicate to them in a way that puts the patients at ease. You can just see in their faces that they know they are in good hands with someone who cares deeply for them and understands their cultural expectations. Dr. Chen not only provided mentorship, but also explained the importance of understanding the customs of the communities where you practice. In addition to the time I spent with him in clinic and surgery, he took my wife and I to lunch everyday to experience authentic Hawaiian and Asian cuisine. Here we would talk about important aspects of running a successful practice and prioritizing a work/life balance. I know that Dr. Chen will be a lifelong mentor for me. He encourages participation in clinical research/case reports, giving you the opportunity for publication. 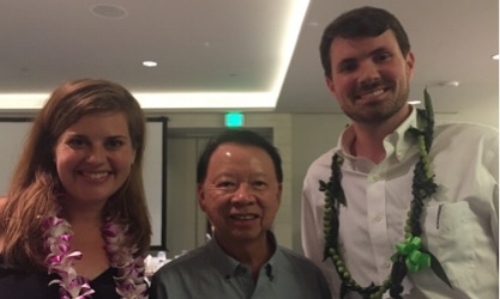 He invited me to present at the 33rd annual Hawaii Ophthalmological Society meeting, which was a valuable experience for me. This was an excellent meeting with the night being capped off with a musical recital performed by the children of the ophthalmologists in attendance. It highlighted the comradery of the ophthalmologists in Hawaii. It was a positive experience to see so many scholarly physicians who also enjoyed their lives, families, and spending time with their colleagues. Dr. Chen gave me most of the afternoons off to be able to explore the island of Oahu with my wife. 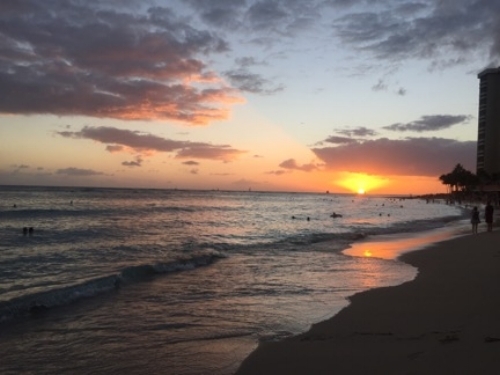 We hiked Diamond Head Trail, snorkeled at Hanauma Bay, went to a luau at Paradise Cove, hiked Manoa Falls, and watched the sunset at Sunset Beach just to name a few activities. 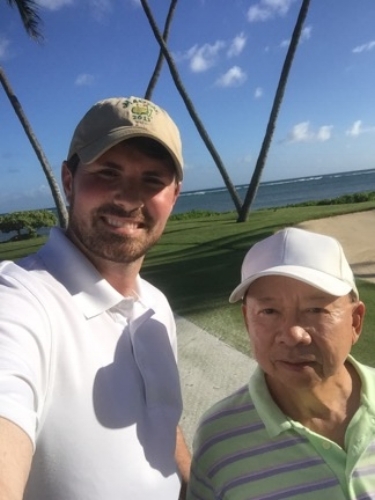 Dr. Chen also brought me along to play some golf at Waialae Country Club, home to the Sony Open. 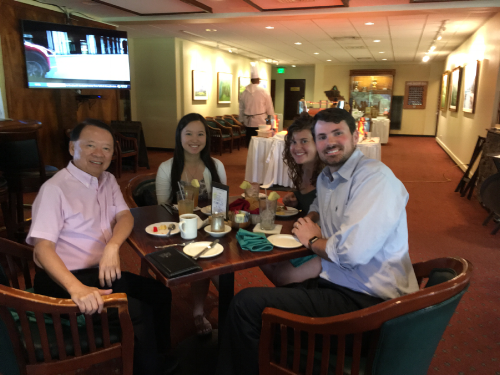 The Ming Chen Foundation scholarship is an incredible opportunity. The constant stresses of residency start to wear you down and can become downright depressing. It was encouraging to be able to see what life can be like after residency while having the beautiful scenery of Hawaii in the background. 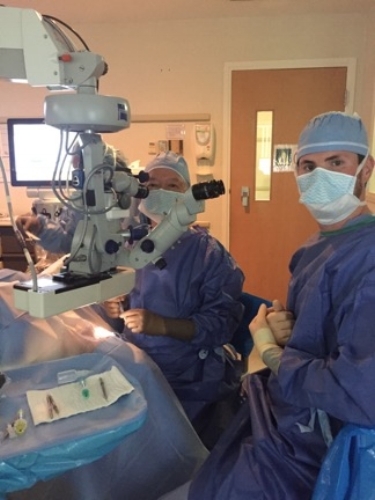 I am so grateful that Dr. Chen started this program and for his commitment to supporting the next generation of ophthalmologists.